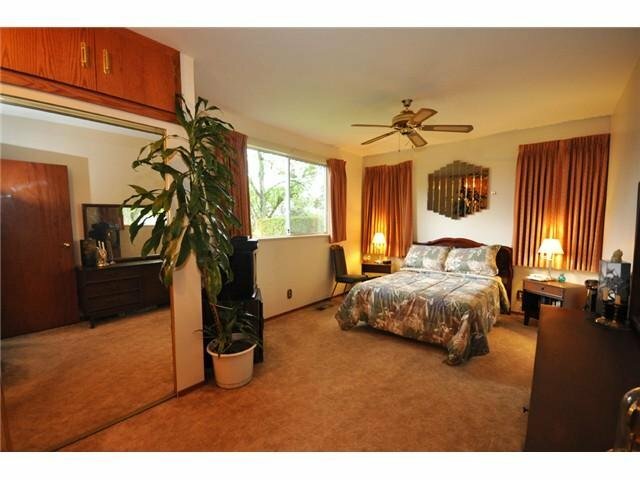 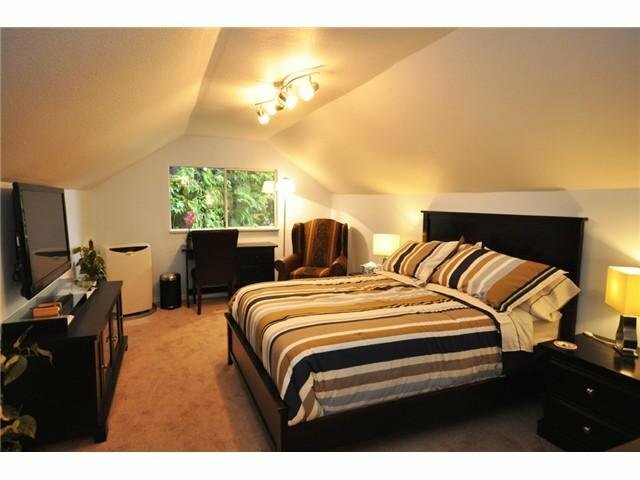 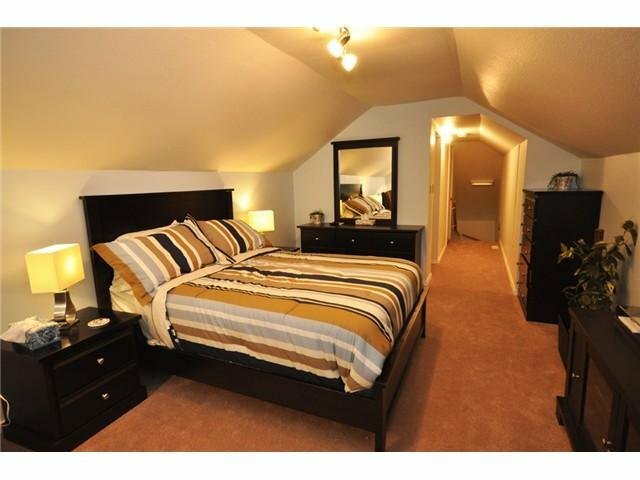 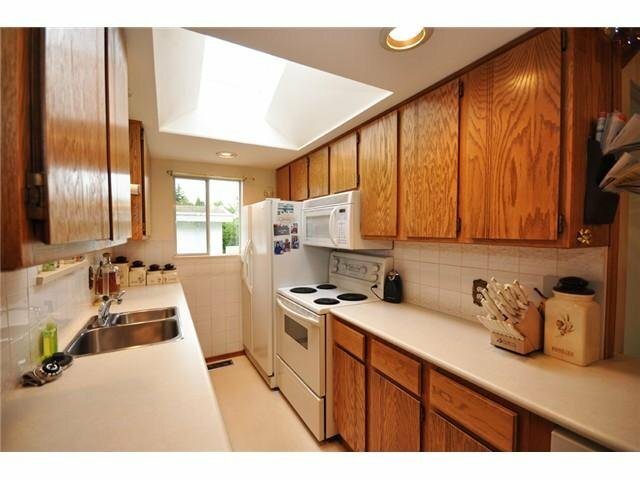 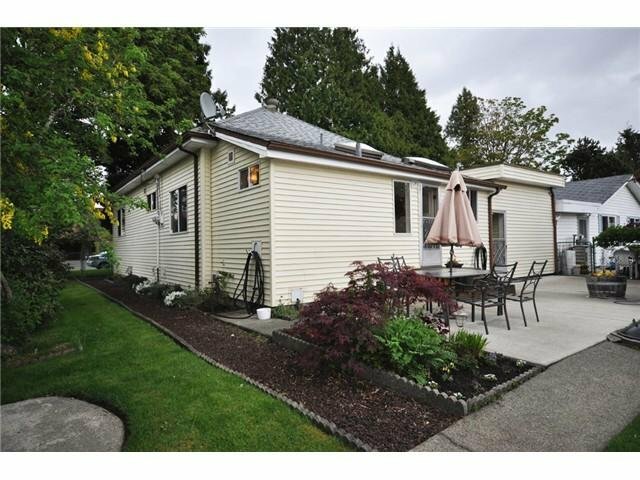 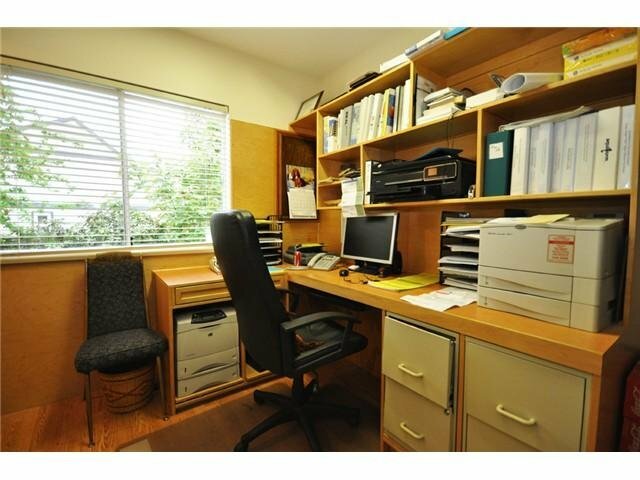 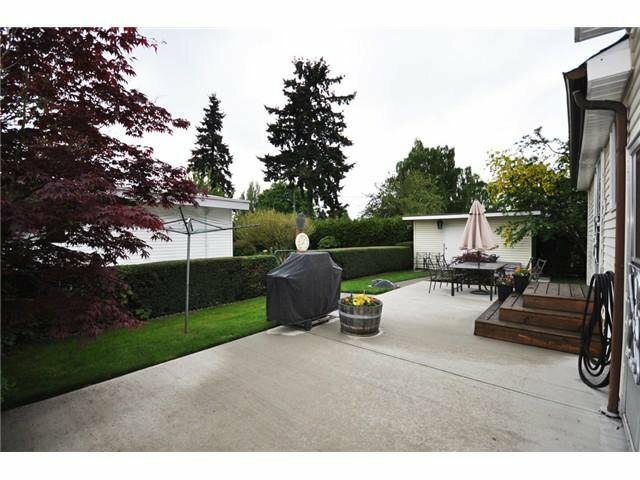 BEST VALUE in Ladner for a 2 bedroom 2 bath home. 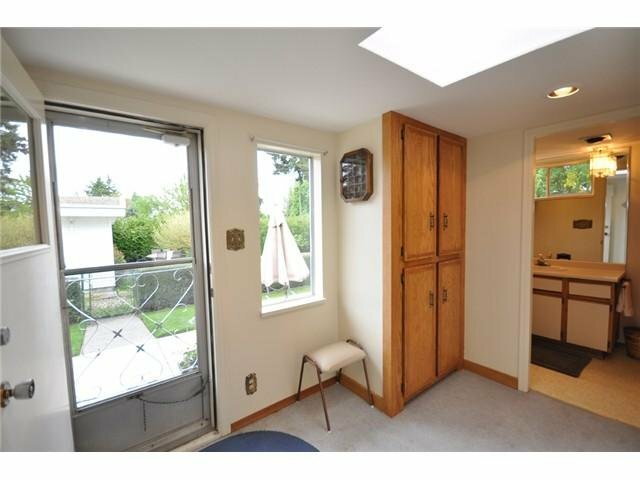 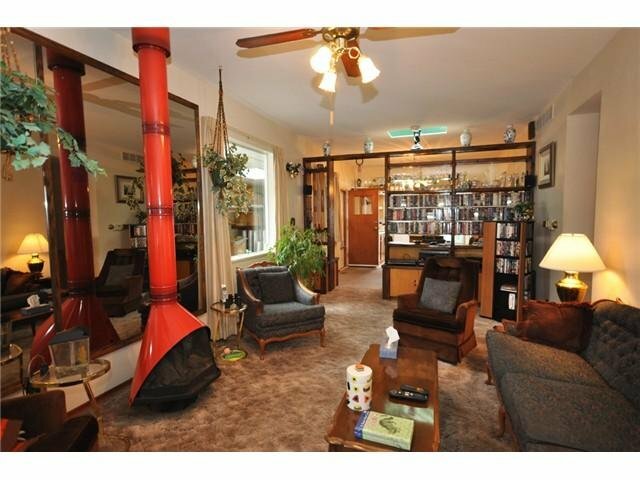 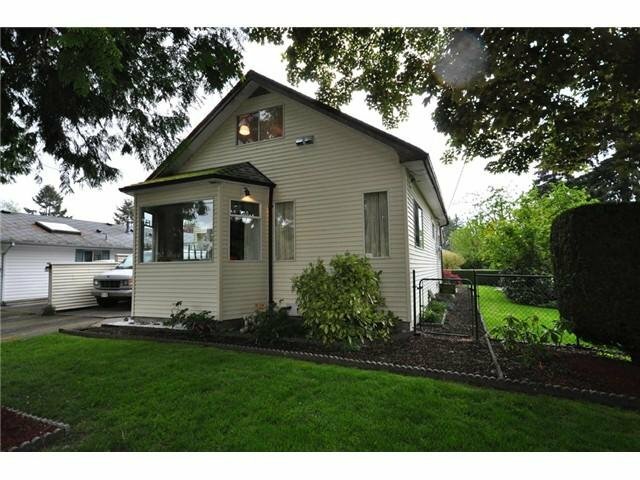 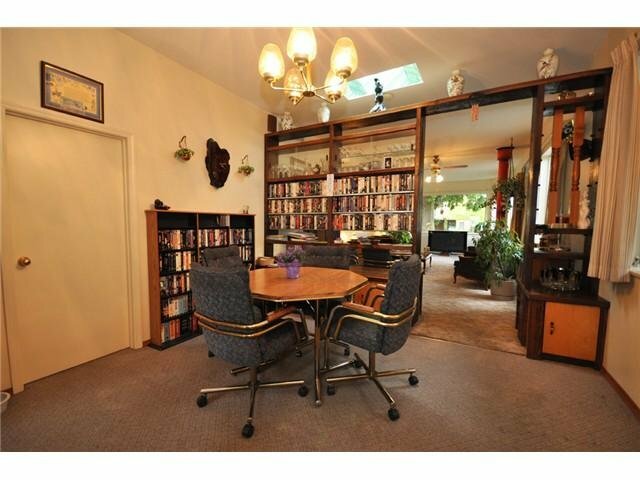 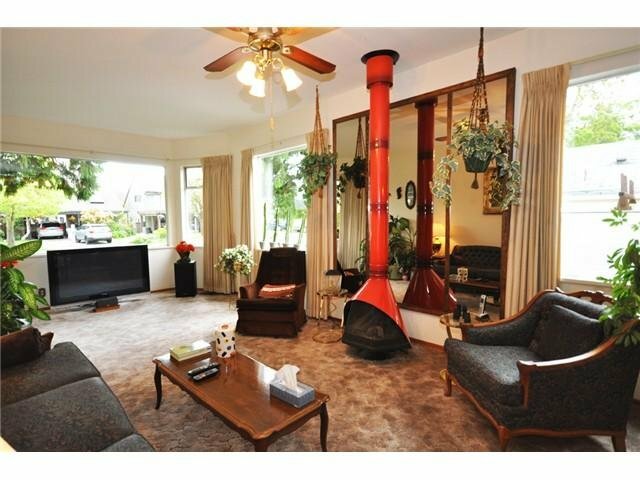 This unique property has been updated with new roof, heating, windows, bathrooms etc - features a huge living room with bay window, 9 ft. ceillings, free standing gas fireplace, galley kitchen, office, large main bedroom has 3 piece ensuite, upstairs has new carpets and paint. 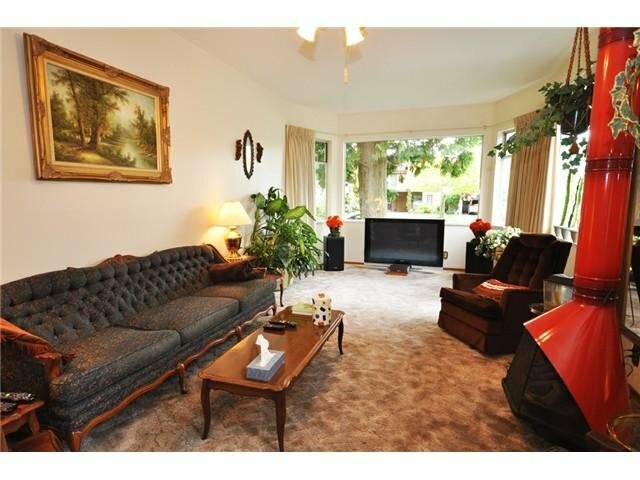 Central location steps to historical Ladner, park, library and schools. 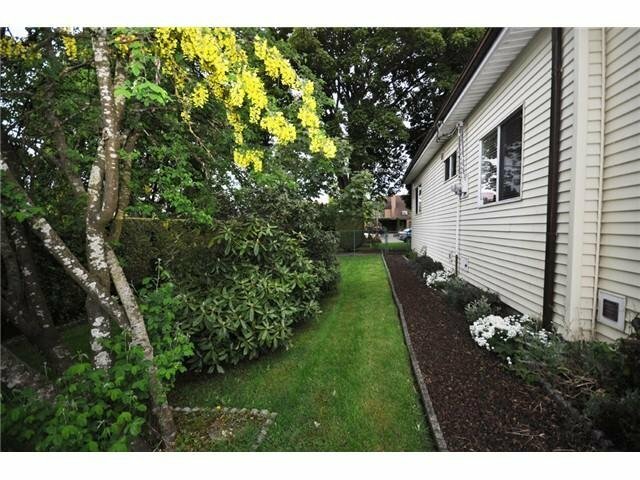 Move in before summer to enjoy the sunny gardens.